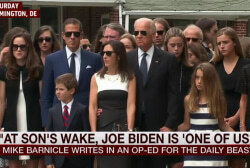 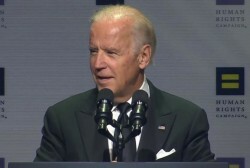 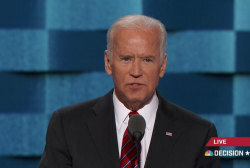 Nothing that 'Washington never changed him,' Senate colleagues took time on Wednesday to pay tribute to the out-going Vice President and Senate veteran Joe Biden. 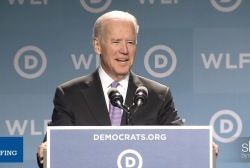 Could Sanders or Biden take the black vote? 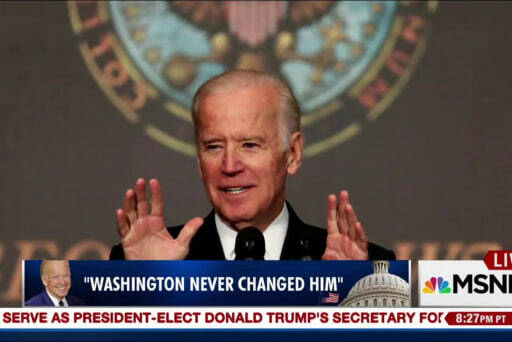 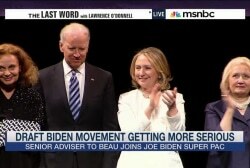 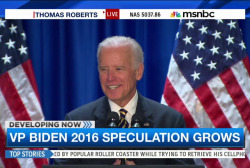 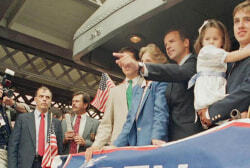 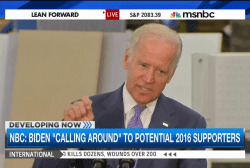 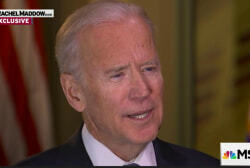 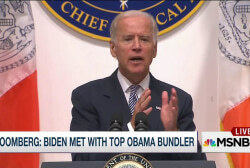 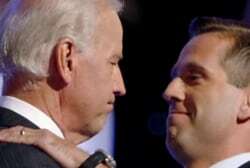 Will Joe Biden run for president?